Last year I blogged about our Endangered Animal Research projects. This year, our school required us to write research reports again. Fortunately, we were able to add some real life observations to our reports. How you ask? With a field trip to the Rosamond Gifford in Syracuse! Students put on their "researcher hats" and walked around recording real world observations of the animals they had been researching. 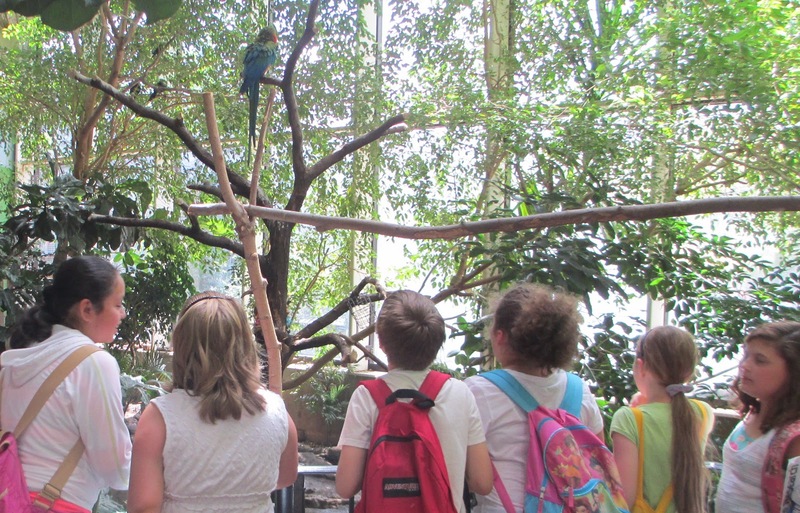 They took notice of the habitat that the zoo had created for their animal of choice, what the animal was being fed, and how the animal was behaving. The zoo did a wonderful job of posting fascinating facts around as well for students to read. You can snag a copy of my Endangered Animal Report pack in my Teachers Pay Teachers Store. It's one of my top sellers! 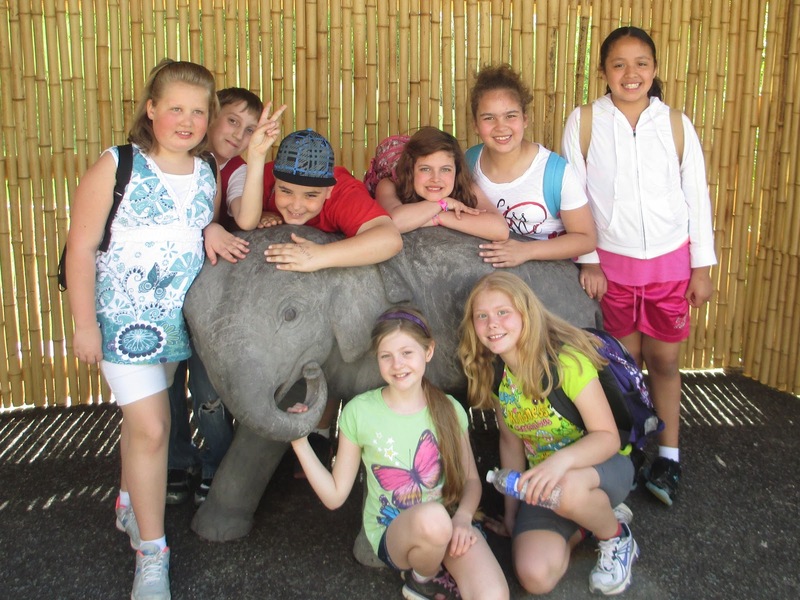 Spice up your writing curriculum with some endangered animal report FUN! Enjoy! Great class trip!! & your packet looks great too! I just found your blog, I'm your newest follower!